This may come as a shock to some of us, but the truth of the matter is, that Thanksgiving is just around the corner! It seems as though we were just celebrating a summer long weekend, and that it couldn’t possibly be Thanksgiving already, but it’s only 2 weeks away! 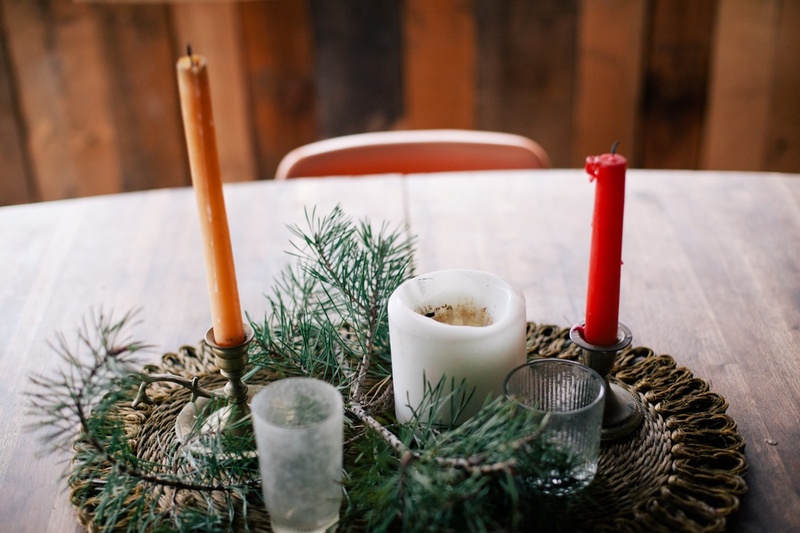 If the hosting duties have fallen to you this year, then there’s no harm in getting a head start. Not only can you start planning the menu, but you can start putting together some fun fall decorations to make your home extra festive this year. 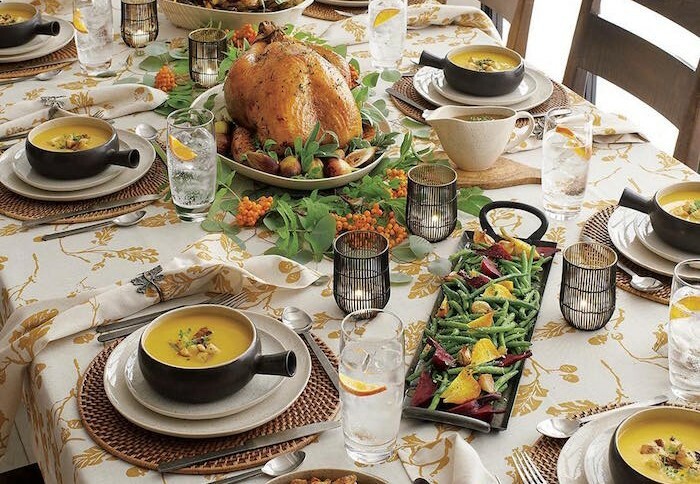 Here are some great Thanksgiving decor ideas to get you started! Decorating a home is a process. It starts as a big picture – what style you want the home to reflect, what vibe you want it to project – and ends with the little details. Once you’ve picked colour schemes and purposes for each room it’s time to add the extra touches that give each room that certain je ne sais quoi. 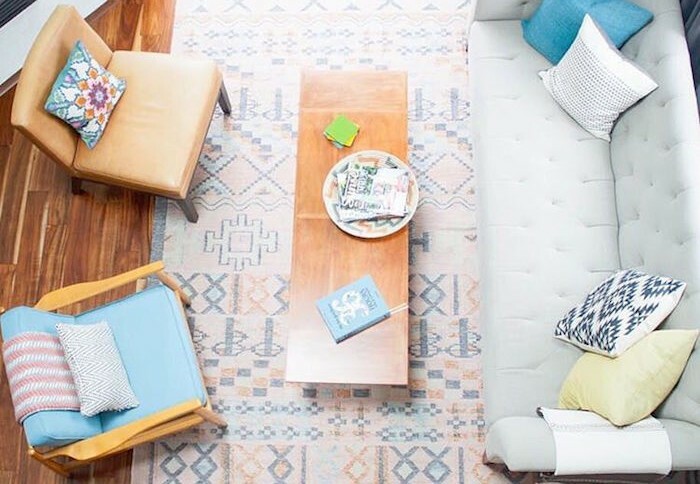 If you’re looking for a special piece to tie your whole room together, give it a punch of colour, or inject some extra personality into the design, why not consider an area rug? 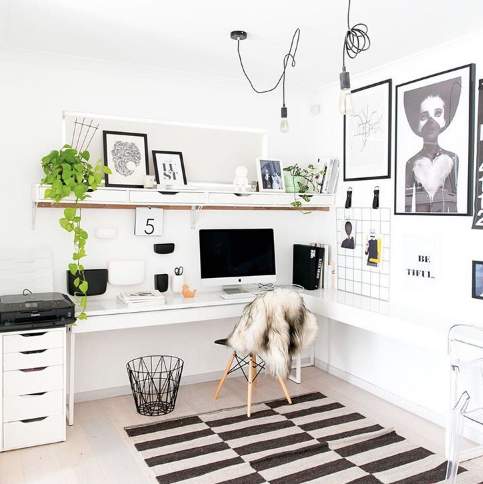 Here are some rooms and rugs to give you inspiration! We love useful design hacks! When it comes to laundry rooms, it’s easy to let that space be ignored. It’s often the most drab part of a home and yet it has so much potential. You’ll thank us later if you take some time to organize it. 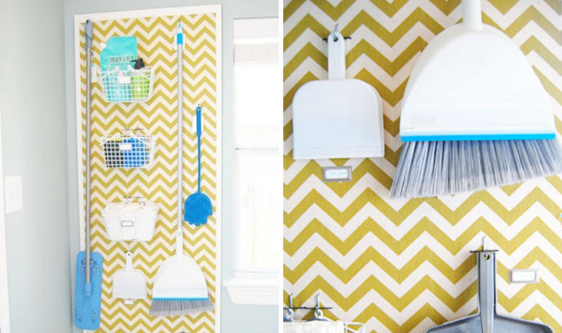 We’ve rounded up some design and organization hacks for your laundry room that may even make you even -gasp- enjoy doing laundry! Too far? Read on and see if we can change your mind! One of the best things about a Californian style of home is that it gives you so much space to make use of around the holidays! It also means that your home is great for entertaining and chances are that you’re going to be hosting your family. 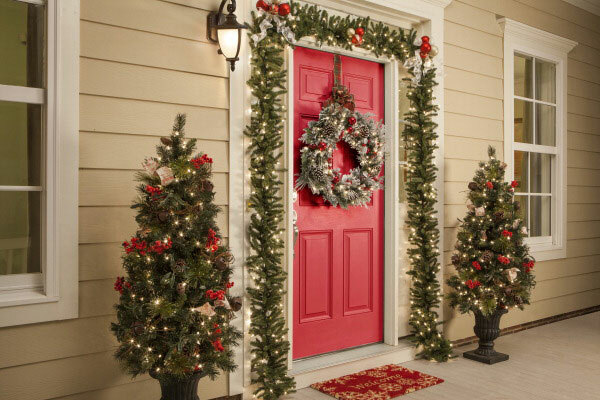 When it comes to Christmas decor, there’s so much that you can do to dress up your home for the holiday season. From making use of those high ceiling to taking full advantage of all that extra space, these ideas will help you to deck the halls with loads of Christmas cheer. It’s official! The snow’s on the ground and there’s a chill in the air, which means it’s time to get out the holiday decor! It’s projected that this winter will be warmer and with less snow than the polar vortexes of years past, so there’s never been a better year to get festive outside. We’ve rounded up a few outdoor decor ideas we know will look amazing, whether you’re in a detached, semi or townhome. It’s time to celebrate!